Improving plants with biotechnology is not just genetic engineering, it is using tools of molecular biology and genomics to guide traditional breeding strategies. 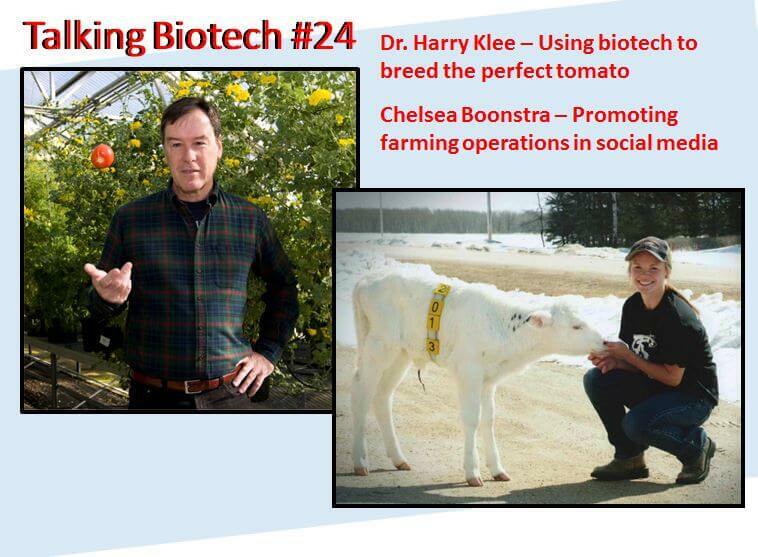 In this episode Harry Klee from the University of Florida discusses how the Plant Innovation Center utilizes such strategies to breed tomatoes with superior flavors, including the Garden Gem tomato with 10 percent sugar content..
Related article: Words matter: Goodbye 'GMO'? Visit Kevin Folta’s Talking Biotech site here.